Marberry Cleaners & Launderers is a family owned and operated cleaning company. 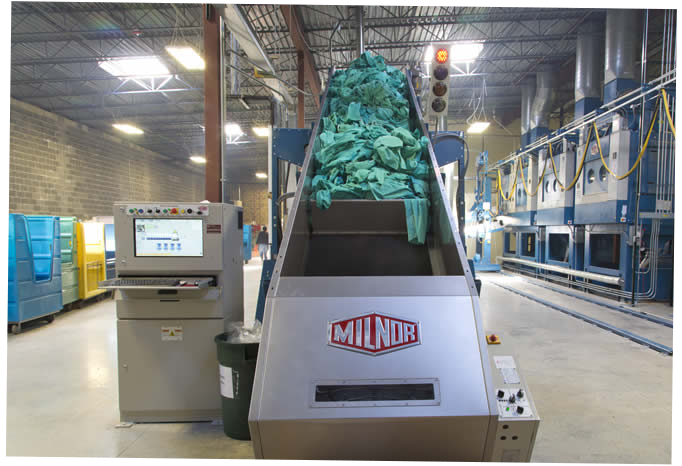 Our experience in scaled batch wash and lot processing allows our customer piece of mind. As one of the largest cleaning companies in Illinois, our goal is to continued growth by offering customers a consistent, reliable total cleaning solution day in and day out. We always strive to combine industry experience with the latest cleaning technologies and environmentally friendly products — so you get the best possible results. 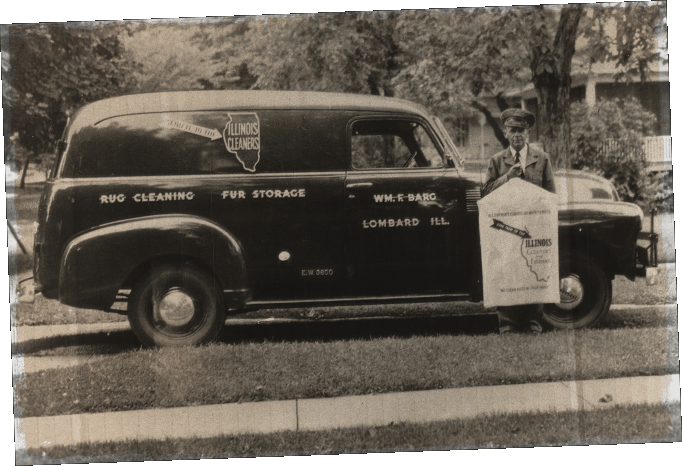 The Marberry family entered the cleaning business by purchasing Illinois Cleaners (established in 1911) during the 1960s. Since then, we have built a solid reputation by providing quality dry cleaning and laundry services at competitive pricing with excellent customer service. "I've been using Marberry Cleaners for 10 years now and they do a great job…always. The difference is they care about their customers and go the extra mile"
© 2017 Marberry Cleaners & Launderers, Inc. All rights reserved.